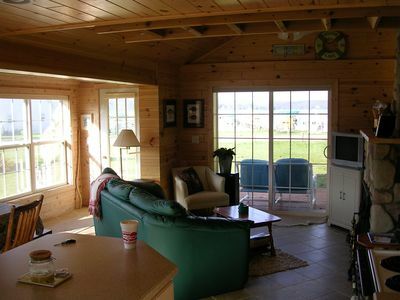 Boyne is where it's at! 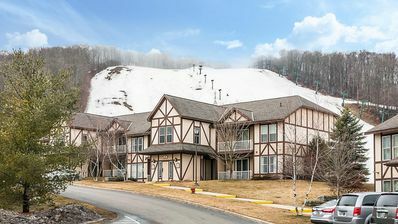 Beautiful condo set in the heart of the 4 seasons! 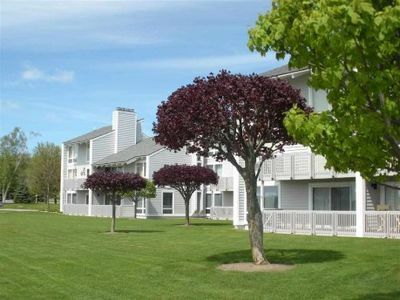 This immaculately cared for Condo located in the heart of downtown Boyne City is the perfect place to sit back, relax, and enjoy all the splendor of Northern Michigan without breaking the bank! 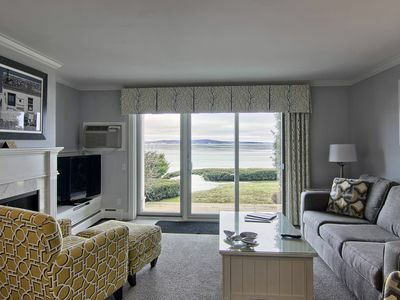 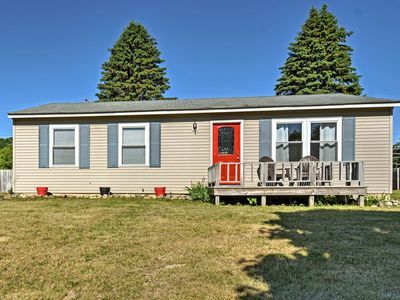 You will be able to walk next door to 2 restaurant / bars, and be only a 1/2 block away from the city beach setting at the shore of the ever famous Lake Charlevoix. 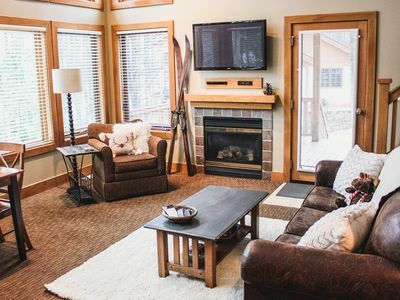 Boyne offers some fun shopping, 3 taprooms / breweries, fabulous swimming and boating, and arguably the best skiing in Northern Michigan! 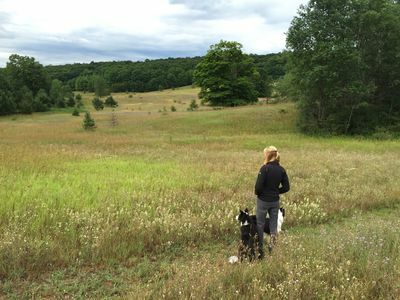 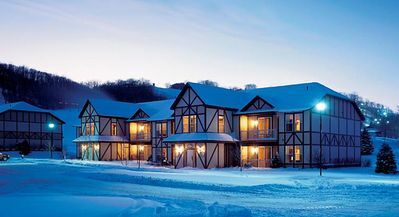 No matter what the season, it is hard to tire of the endless beauty, and plethora of options awaiting you here in Beautiful Boyne! 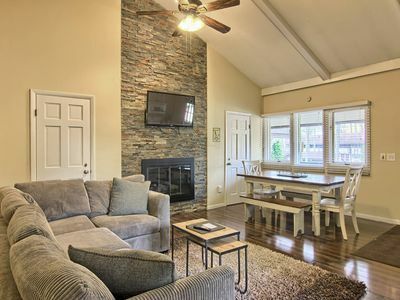 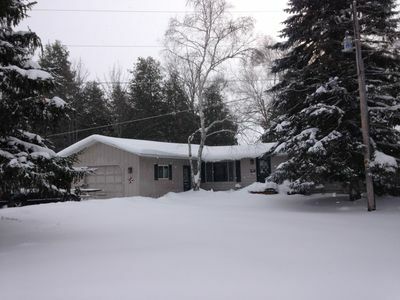 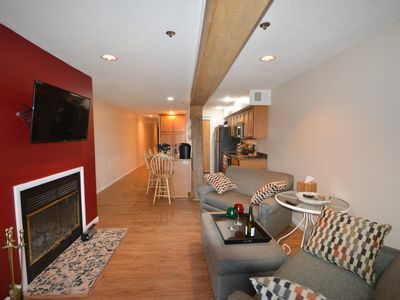 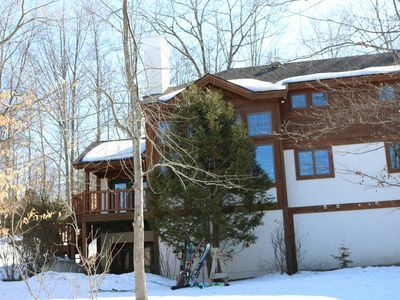 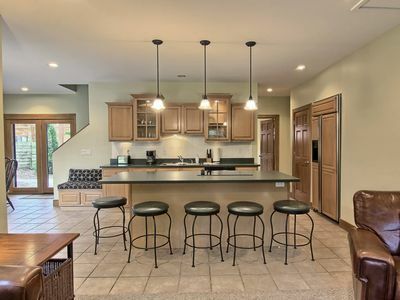 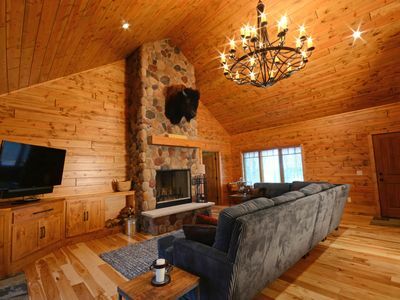 Ski, Golf, Bike, Swim and More - Plush Condo with Private Hot Tub at Boyne! 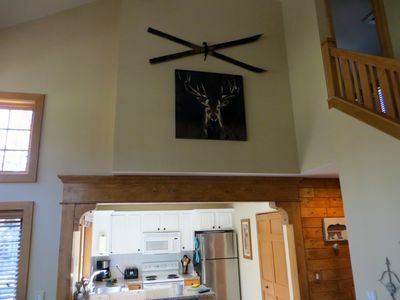 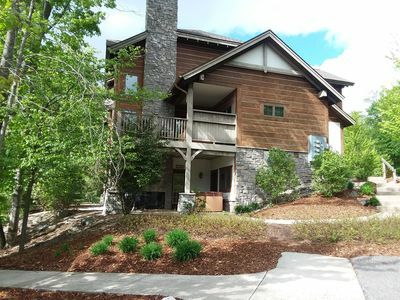 Exclusive Ski-in, Ski-out Custom Log Home in Gated Edelweiss Community! 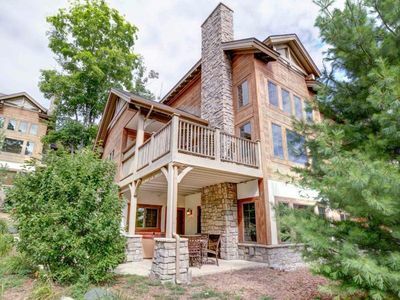 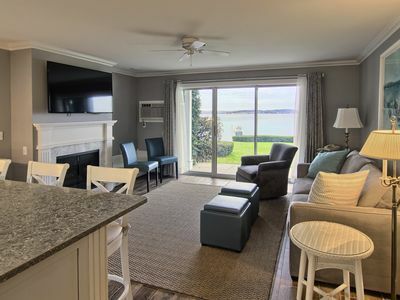 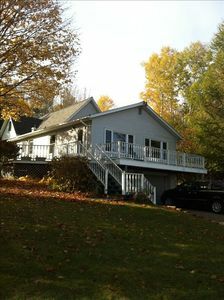 Beautiful Lake Life Condo on Lake Charlevoix with optional boat slip.